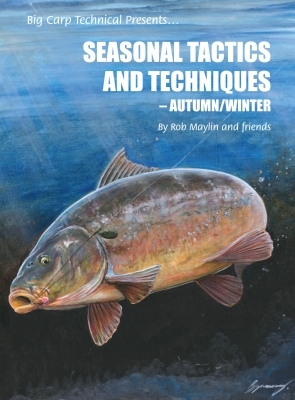 There is a lot more to watercraft than just finding the fish, a mistake many anglers make. Finding the fish on a sunny day around a well-stocked lake in the summer can be relatively easy once armed with a decent pair of sunglasses and sometimes a decent vantage point, whereas a large low stocked pit in the depths of winter can be a totally different proposition, and it is here that someone with a knowledge of watercraft will score. 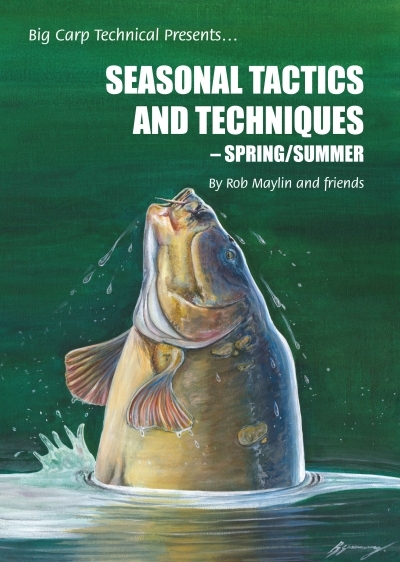 Aside from finding the fish, watercraft is the art of getting into position, dropping in the bait and rig etc. 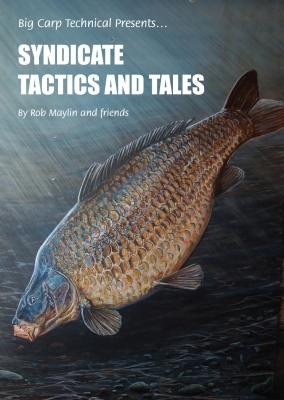 without scaring the fish away and putting fish on the mat. This knowledge is honed during angling; each experience will help you perfect your watercraft, and there is no substitute for practice. 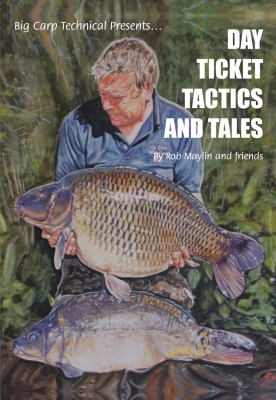 However this book will give you the basic knowledge, show you how to get yourself in the zone, and hopefully enable you to put a few more carp on the bank. Copies are signed.